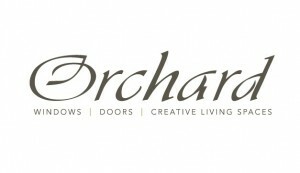 Orchard is one of the leading supplier of Conservatories, Doors, Windows and Kitchens in Stamford, Lincs. We are a leading home improvement company in Stamford and have been established since 2001. Whether you are looking to replace a uPVC window or refurbish your home with aluminium BiFold doors or an additional room, we are here to help you. We pride ourselves on setting high professional standards and always remembering that our customers have a choice. The professional and knowledgeable team here at Orchard Windows have many years experience in home improvements in Stamford, Rutland, Lincolnshitre Cambridgeshire and the surrounding areas. We work to the highest of standards so we know that you will be pleased with your home improvements on the day we finish, as well as many years later. To the team here at Orchard Windows the customer always comes first; this is why we feel our business has continued growing over the years through word of mouth, recommendations, referrals and repeat business. You have the final choice and we help you along the way with all the advice and guidance that you may require. 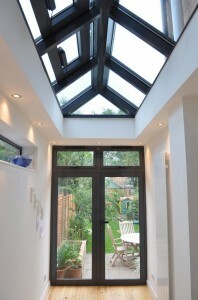 All our designs and expert advice are free of charge. So if you are thinking of updating your home, why not contact us for a FREE NO OBLIGATION QUOTATION or just a chat about your ideas. 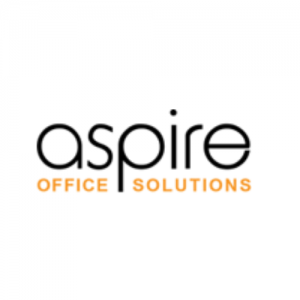 We are sure to be able to help no matter how large or small your up and coming project is.